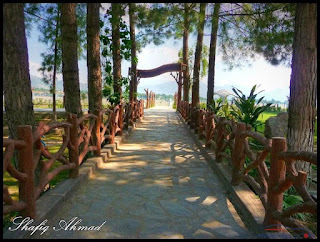 Fizagat Park - the premium recreational park in the vicenety of Mingora city is the first destination of the tourists, visiting the scenic valley of Swat. 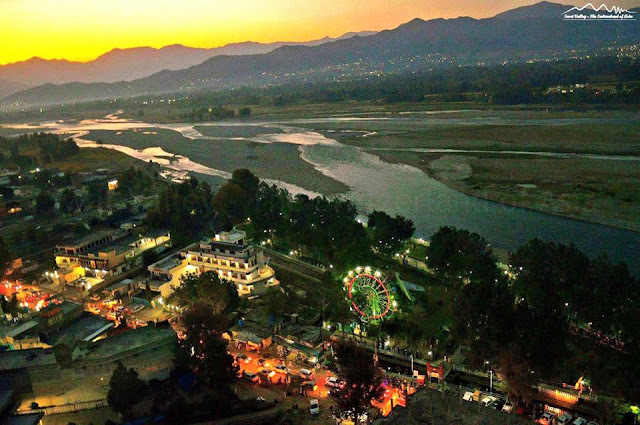 Situated on the bank of the river Swat at Fizagat, this park provide recreation for the tourists as well as the locals.The main feature of the park is the stream of fresh water of river Swat flowing inside the park. The old name of Fizagat was Qazagat. 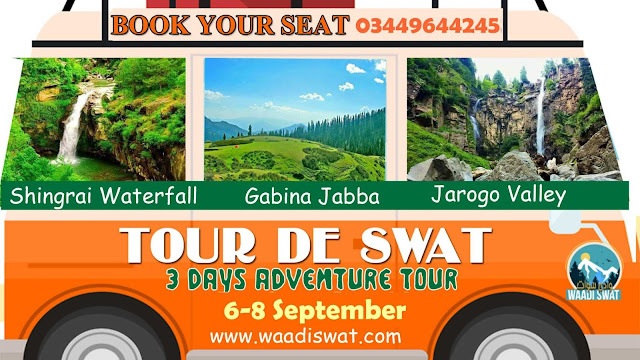 Qaza meaning death and gat means mount.Thus qazagat was called the mount of death.It is said that during the rule of Miangul Abdul Wadud (Badshah Sahib) Wali of Swat,the convicted were punished at the top of this mount. 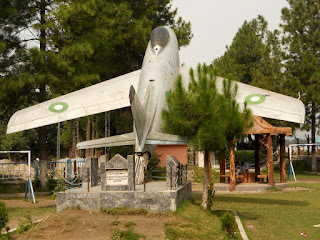 The park was established in 1984 by the then chairman of the Municipal committee Mingora, Malak Bairam Khan. 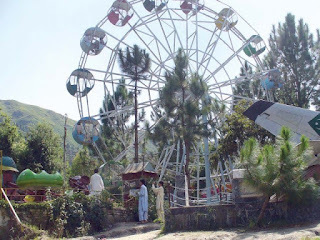 During the 2010 flood in swat ,some areas of the park were damaged.Rehabilitation and renovation work was started in Jun 2012 by Tehsil municipal administration with the financial assistance of PaaRSA. 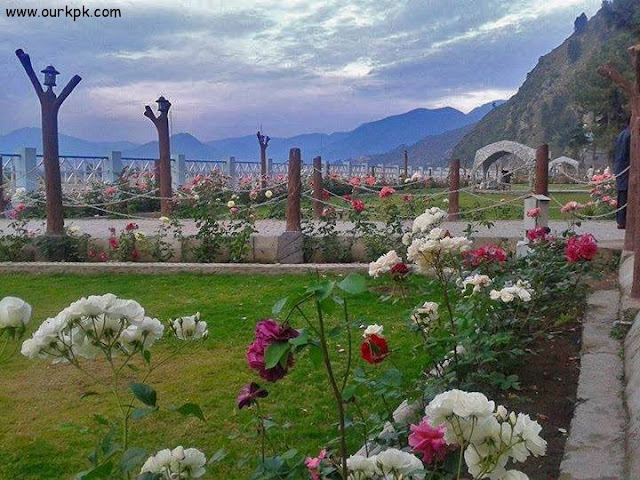 Rs.3.5 millions were allocated for rehabilitation of the park. Additional land of 35000 feet was annexed to the park. 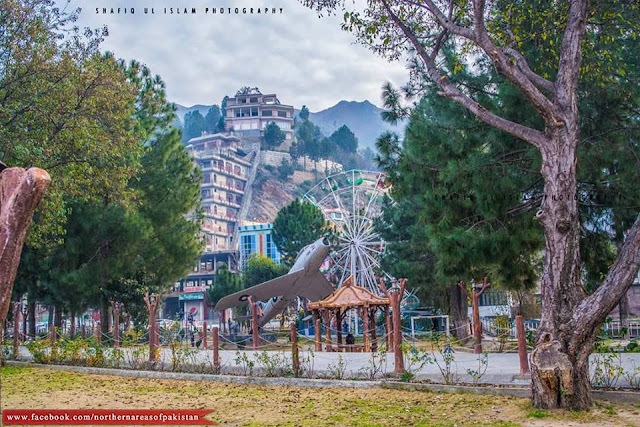 The present park was,however revamped with the cooperation of Government of Japan in 2013.Amount of Rs.14 million has been allocated for the park’s uplift in 2015.On 6 July 2015 the expansion project was inaugurated by DDAC( District Development Advisory Committee) Chairman;Mr.Fazal Hakeem. 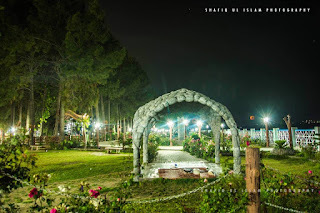 The project included planting of trees,construction of a bridge,a solar-powered illumination system,expansion of the park and further beautification. 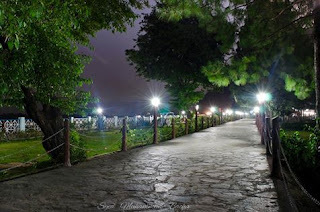 Fizagat park is located at a distance of 1 kilometer from Mingora city opposite to Maulana Fazlullah' Islamic Center (Imam Dherai) between the Emerald mines factory and the river Swat. 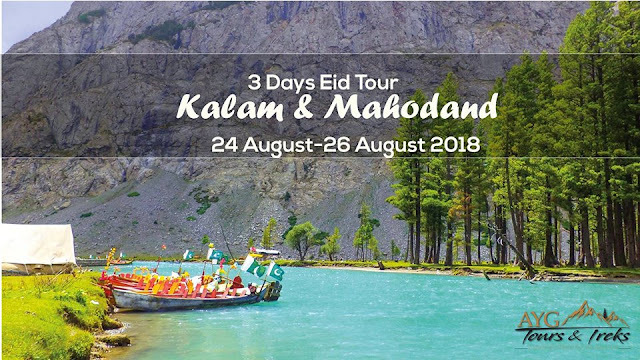 The surrounding area of the park is very attractive that show the glimpses the beauty of Swat valley.Due to its pleasant weather,the area around the park is occupied by beautiful hotels and resthouses. 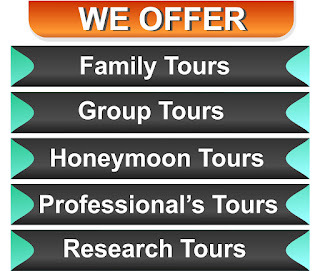 Moreover,tent villages are arranged around the park to absorb local and foreign visitors. The park is divided into various sections. 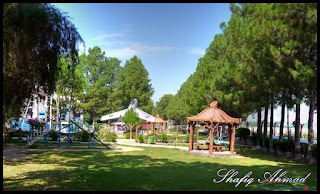 There are separate section for families, female and children.The zoo and many entertainment channels have been installed in the park. Among them river lefts or cable car and river boats are the prominent.